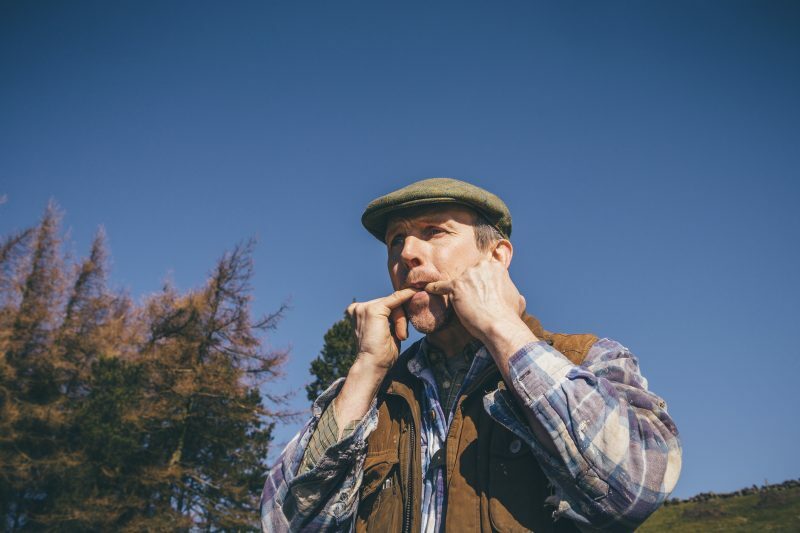 When most people think about loud whistling, they often think about trying to get someone’s attention or perhaps even using it as a survival skill in the woods. 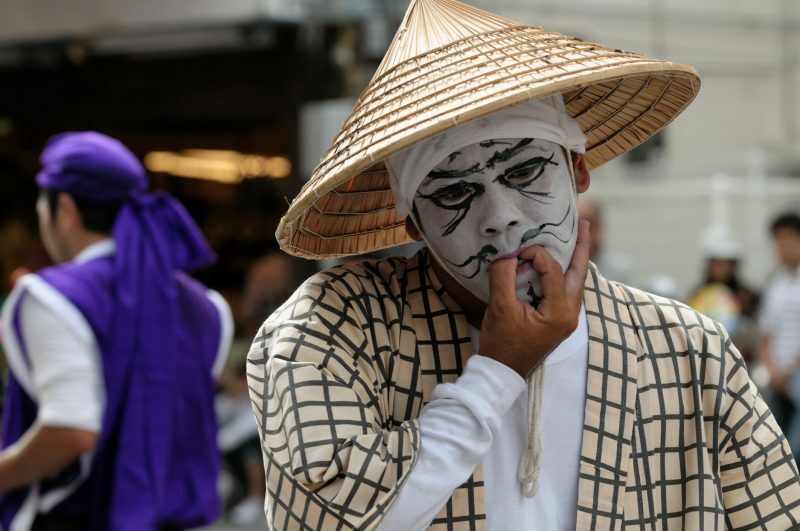 Although humans have used loud whistling for hundreds, and perhaps thousands of years, it is a dying art. Here’s how you can learn to do it, and the history behind your newest survival skill. 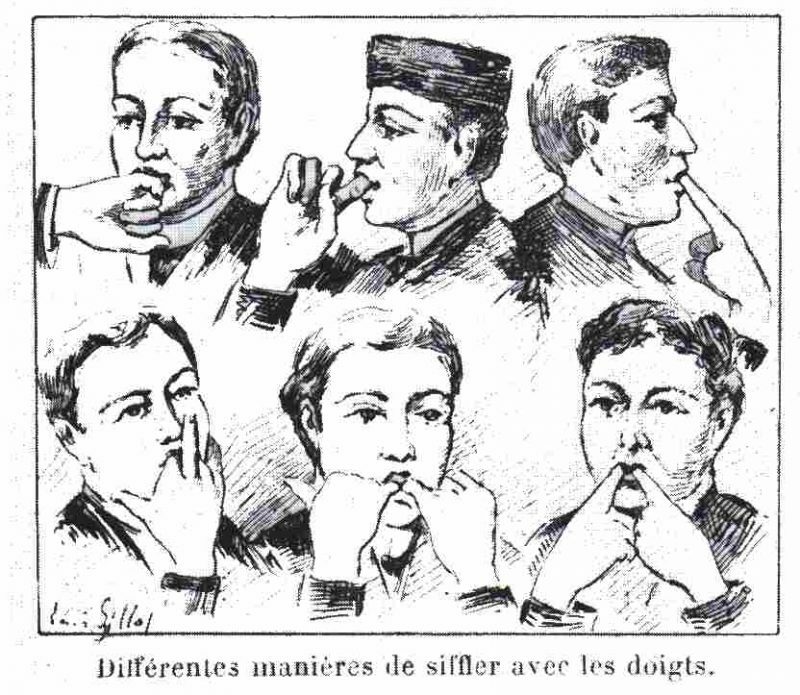 There are many different ways to achieve a loud whistle with your fingers. According to the Art of Manliness, regardless of which finger placement you choose, the next steps are all identical; it is simply a matter of finding what works for you. 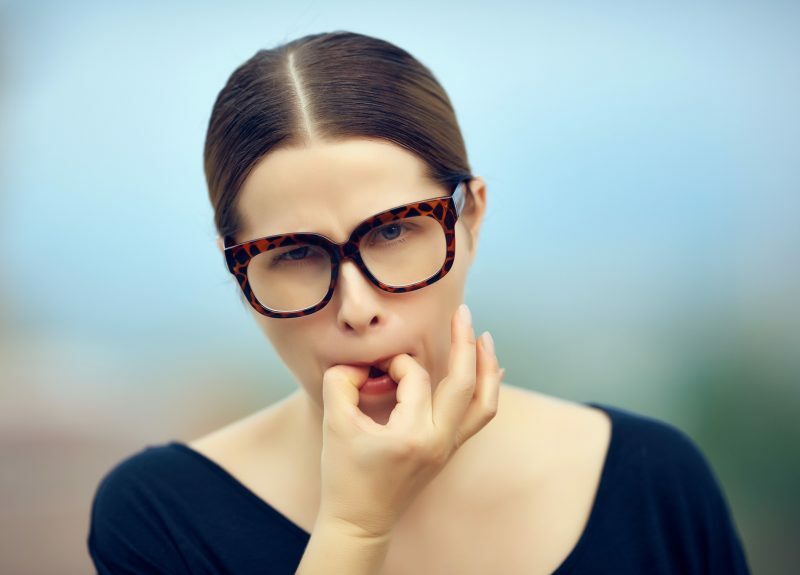 First, you need to wet your lips and curl them back over your teeth as if you were imitating an old person who’d forgotten to put in their dentures that morning. Next, you put your fingers in your mouth using your desired placement and hold your bottom lip curled in while pushing your tongue back in your mouth. This step is a little complicated and can take some practice to get right, but generally, you push on the bottom of the tip of your tongue so that it curls upwards while simultaneously being pushed back by your fingers. Then, keeping your lips curled, you close your mouth over your fingers creating an airtight seal — and blow. It is unlikely that you will be able to make a loud whistle immediately, but with practice, it should come. If your whistle isn’t working, it’s a good idea to try adjusting your fingers, your tongue, your lips, and anything else you think might help. With a little dedication and some trial and error, it shouldn’t take too long for you to achieve your goal. There are plenty of reasons for learning how to whistle in this way. 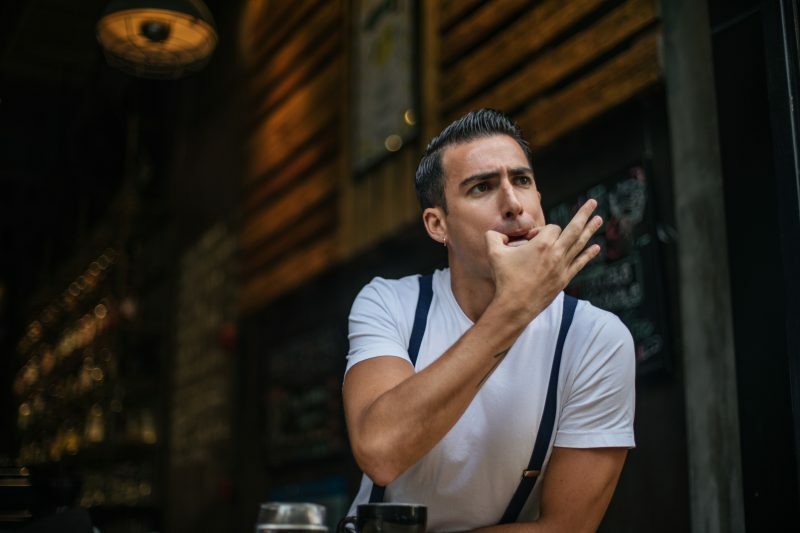 Apart from quickly getting someone’s attention in a crowded place, whistling like this could save your life if you are lost or injured and cannot reach or have forgotten your survival whistle. his means that your whistle could travel up to 5 miles. Not all whistles will travel this great distance because the range of the sound is dependent on many factors such as the number of trees and the weather, but it should always reach further than a yell. Human beings have been using whistles to communicate for hundreds, if not thousands, of years. Speakers of whistling languages can have entire conversations, with full sentences, making them an ideal communication method. In many isolated pockets of the world whistling languages using these very loud whistles with different tones, pitches, and duration have been used to allow much more rapid communication across greater distances than would otherwise be possible if the message had to be relayed on foot or by shouting. According to the BBC, in the Canary Islands and in Greece, shepherds use whistles to communicate with each other over very deep ravines. Shepherds in a mountainous region of Turkey also use them to converse over long distances. In the Amazon, hunters use whistles to be able to find each other in the dense rainforest. The whistles have the added benefit of typically not scaring prey or other animals, as they are so similar to birdcalls. The whistling languages were even capitalized upon as weapons of war. In the Atlas Mountains in Morocco, Amazigh people used whistles to pass secret messages during their war against the French. Additionally, during World War II, Australians used Wam speakers from Papua New Guinea to pass whistling messages over the radio that could not be decoded by the Japanese. There are many more pockets of the world where whistling languages can be encountered, but the art is fading away as older whistlers die and younger ones move away from the villages in which they grew up. 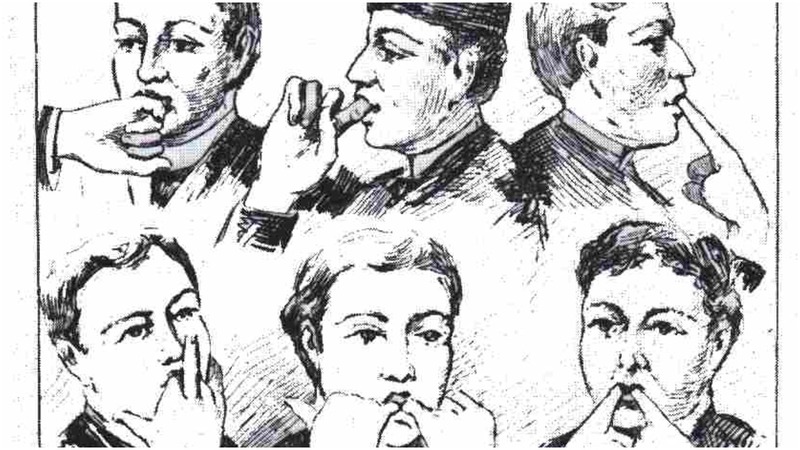 However, learning how to whistle with your fingers could be the first step to resurrecting and reviving this fascinating part of human history. It may even save your life one day.